SKR Electrical is based in Camden NSW, covering Macarthur to Sydney. Over 20 years experience providing electrical services to industrial companies in Sydney. Friendly, honest service. Simple, no fuss solutions with onsite payment and receipt. 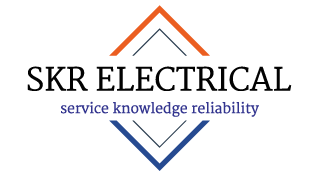 SKR Electrical is an electrical contracting company in Camden NSW with a focus on service, knowledge and reliability. With a reputation as professional and skilled electricians in the local area. 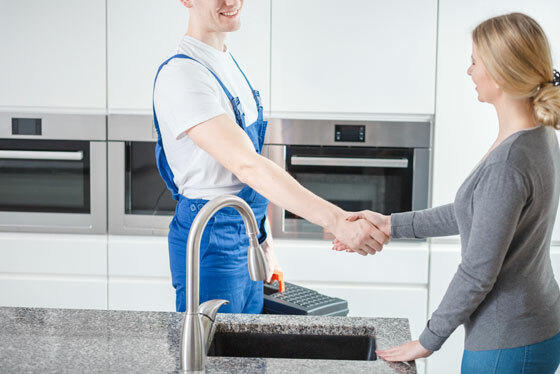 SKR Electrical provides a premium local service to customers in Macarthur including Camden, Cobbity, Grasmere, Narellan, Mount Annan and Harrington Park. We’ve helped dozens of families to perfect their new homes in Spring Farm, Oran Park and Gregory Hills (to name a few) with efficient home energy, light fittings, fans, security, data, safety and complete electrical systems. SKR Electrical is well equipped to handle all of your commercial and industrial electrical needs. 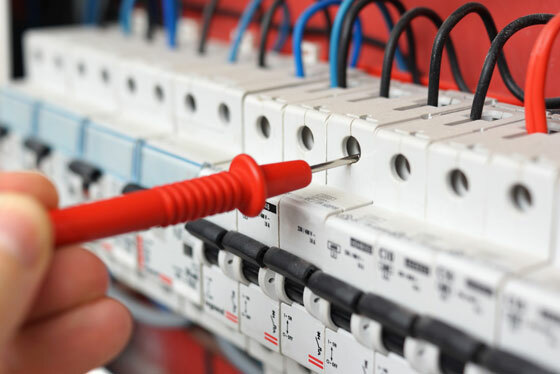 As commercial electricians in demand, SKR Electrical is highly regarded by the local business community as the company who can lead and solve your problems. SKR Electrical provides industrial electrical services in the Smeaton Grange, Ingleburn, Prestons and Greater Sydney areas. Fully licensed and insured electricians. All residential electrical including lighting, power, phone, and data. Installations, service and repairs. EFTPOS available. 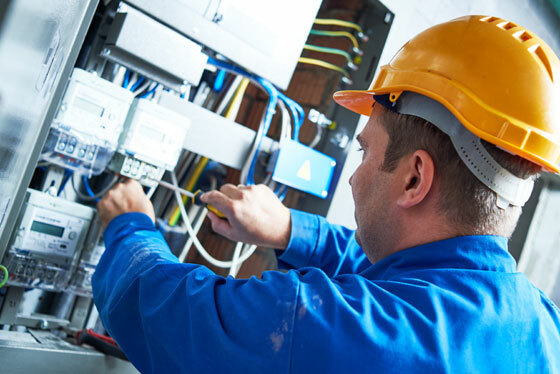 Experienced electrical contractor for all design, installation, repair and maintenance of electrical systems for commercial buildings, shops, schools, strata and more. Equipped to service all industrial electrical requirements. Including electrical machine breakdowns, installations, relocations and more. 20+ years of industrial electrical experience.